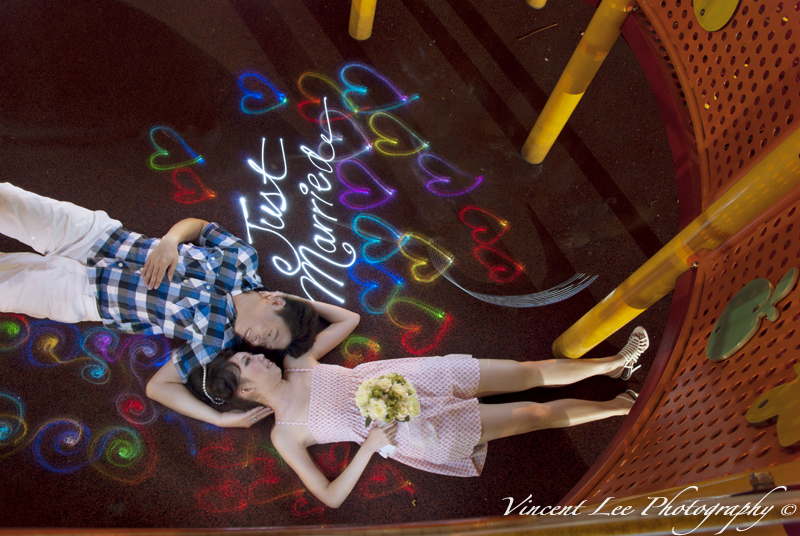 Here’s a sneak preview of a Light Painted Wedding. Due to the couple’s request, other photos will have to wait for further notice & approval for online viewing purpose. Thanks to Sean Liew Photography that allow me to follow on this photo shoot out occasion and all credit to Sean Liew’s creativity/concept contribution to the shoot out. Any further inquiries, please do not hesitate to contact me also. Thanks.